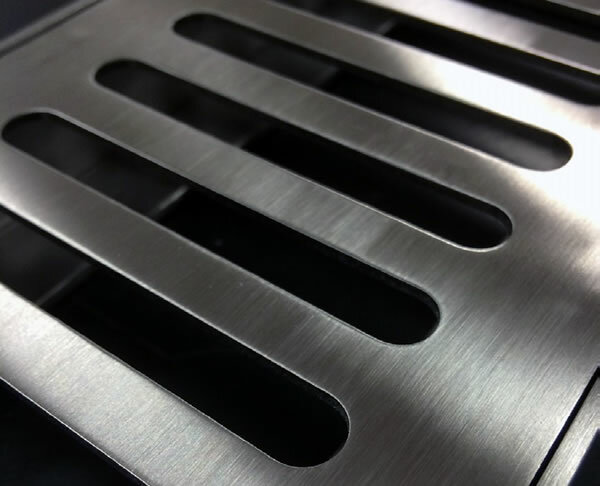 Medium duty pressed grate with 6mm wide slots and reinforcing cross ties. for light vehicle applications. Type PS grate. Please specify either type 304 or 316 stainless steel.